Are you interested in detailed information about the properties of the materials? If you have any questions or specific inquiries, please, contact us. We would be pleased to meet your requirements. 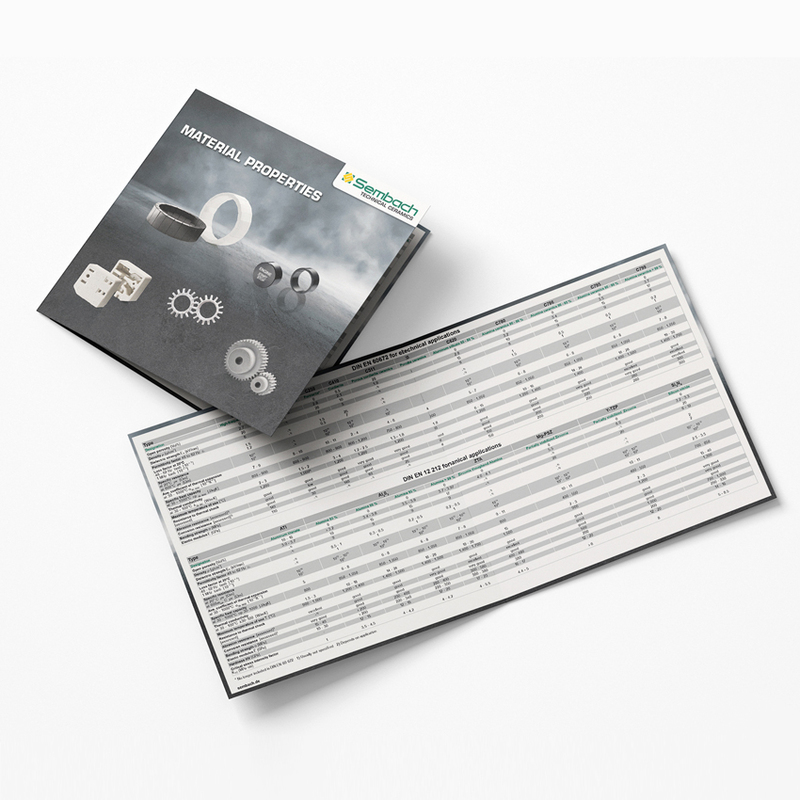 Are you interested in detailed information concerning properties of the materials offered by Sembach Technical Ceramics?